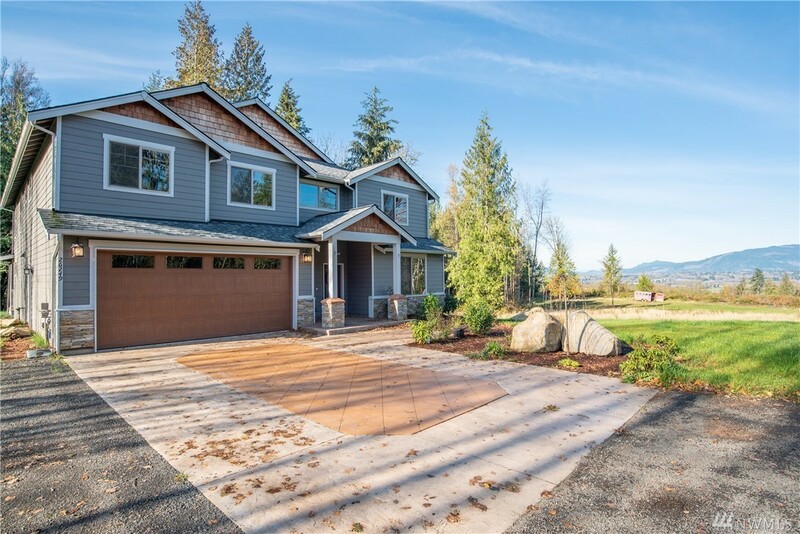 Stunning custom home set in the most private 5 acre setting w/ panoramic valley views. Something for everyone including a 30x60 fully insulated shop w/ 14' doors, water & wired 220V, wonderfully landscaped yard, fire-pit, outdoor living room, 3 car garage & more! The home is finished w/ acacia hardwoods, towering 2 story stone fireplace, gourmet kitchen equipped w/ s.s. appliances, granite & island wrapped in stone, guest rm down, 4 beds up including beautiful master suite w/ 2 walk-in closets.